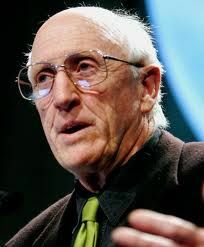 Below are more quotes by Stewart Brand. Likewise, with solar, especially here in California, we're discovering that the 80 solar farm schemes that are going forward want to basically bulldoze 1,000 sq. mi. of southern California desert. Well, as an environmentalist, we would rather that didn't happen.